Police recruitment: Candidates to write special JAMB exam, pregnancy and HIV tests – Royal Times of Nigeria. 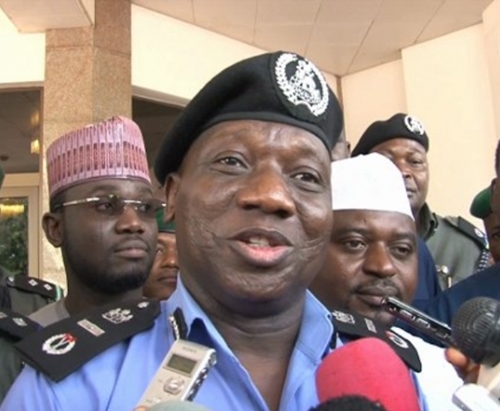 The police have confirmed that the candidates to be recruited in the ongoing process will have to write an examination conducted by the Joint Admissions and Matriculation Board (JAMB). The Inspector General of Police, Ibrahim Idris, NPM, mni, represented by the Deputy Inspector General of Police, Training and Development, DIG Emmanuel Inyang psc(+)mni while addressing Commissioners of Police and other Senior Officers nominated to serve as Heads of Police Recruitment Screening Committee in the Thirty Seven Commands of the Federation. He warned them to be thorough and above board and ensure that the screening exercise which will commence with effect from Monday 7th May, 2018 is smooth, hitch free and devoid of any form of corrupt practice. He further warned the Officers that will be participating in the screening exercise to remain impartial and ensure transparency. For the first time, successful candidates, after the physical screening, will undergo a written aptitude test to be conducted by Joint Admission and Matriculation Board (JAMB) to ensure transparency and get the best out of the candidates.